With fall approaching, a lot of people start thinking of the cooler temperatures that are perfect for camping. I have written several posts about the opportunities to camp at Lake Hartwell. 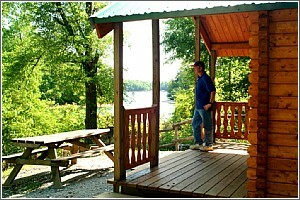 Tugaloo State Park has rustic camping sites and 2 bedroom cabins that you can rent. But I just saw this hybrid offering at Lake Hartwell State Park in Fair Play, SC. For those who don’t have camping gear, but want the camping experience, the park has two “camper cabins” with cots, electricity, air conditioning and a porch, but no running water or cooking facilities. So all of your meals are prepared outside and the park comfort stations will help with post-meal activities. 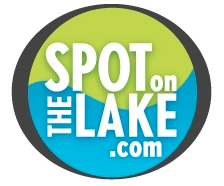 Make sure to save some time to help us find your permanent spot on the lake.